In the nineties Toyota was booming with powerful fun to drive sports cars such as the Supra, Celica GT-Four and MR2. 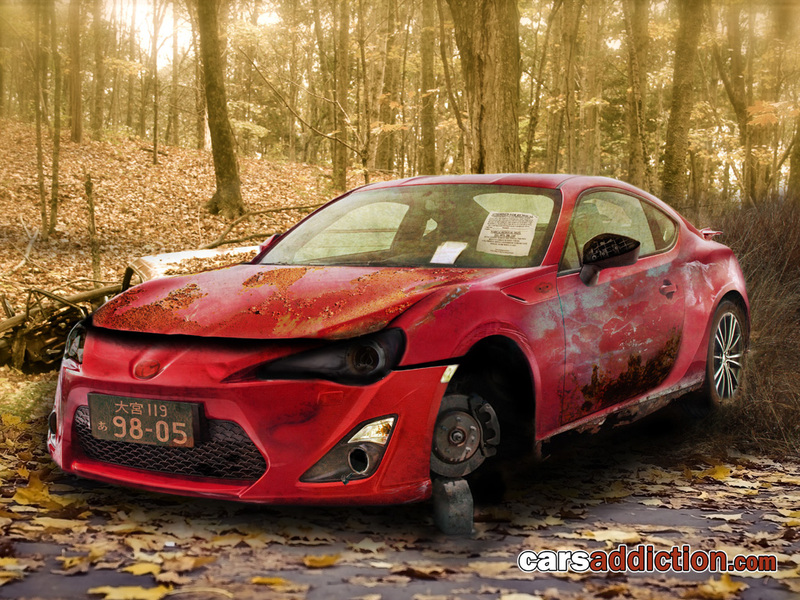 However since their range seem a bit bland with only the front wheel drive Celica available. 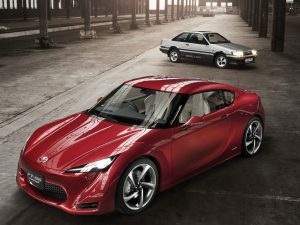 The drought period will soon be over because Toyota will release the FT-86 in June 2012 for the UK market. Toyota have been smart enough to go back to basics with the success of the 1986 Toyota Corolla (aka AE86) and create the same thrills at an affordable price with modern technology. The above render is available for print and higher resolution version from our DeviantArt page.